We develop new industrial products and processes with our industry partners to help build a sustainable and profitable biorefining industry in Australia. 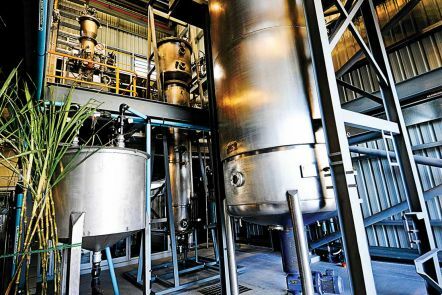 The pilot plant can convert a wide range of feedstocks - from sugarcane bagasse and molasses to corn stover and forestry residues - into biofuels and other bioproducts. Our pilot plant is based on the site of an operating sugar factory: Mackay Sugar Limited's Racecourse Mill in Mackay. QUT is taking the lead in developing a biorefinery industry in Australia. 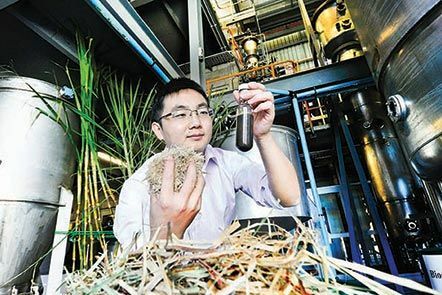 Our Mackay Renewable Biocommodities Pilot Plant, based on the site of an operating sugar factory, is a unique research and development facility that converts biomass into biofuels, green chemicals and other bioproducts. The plant can develop and demonstrate a wide range of technologies at the pilot scale and is available for use by industry and research partners. The Mackay Pilot Plant has been funded by the Australian Government (through NCRIS Capability 5.5 - Biotechnology Products and the Super Science Education Investment Fund), the Queensland Government Smart State Facilities Research Fund and QUT. 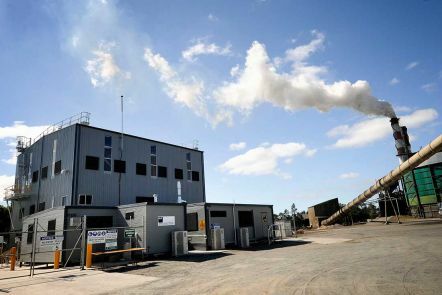 The facility is hosted by Mackay Sugar Limited, one of Australia's leading sugar manufacturers, on the site of the Racecourse Mill in Mackay, Queensland. We aim to increase the uptake of renewable bioproduct technologies in Australia by developing innovative, commercially viable products at the Mackay Pilot Plant. Researchers from the Centre for Tropical Crops and Biocommodities use the plant to conduct commercial research in industrial biotechnology, sugarcane processing and biomass conversion for high value product development. Learn more about our research in industrial biotechnology, bioproducts and biorefining. The facility is available to key researchers from QUT and other universities, as well as research and industry partners, in accordance with National Collaborative Research Research Infrastructure Strategy (NCRIS) principles. Our partners can access the equipment at the pilot plant, as well as the considerable biomass harvesting, transportation, storage, processing and analytical expertise and equipment that we offer. If you're interested in using the Mackay Pilot Plant or learning more about it, contact Professor Ian O'Hara. Discounted access may be available for your research project through the NCRIS. Biomass is pretreated in a unique reactor constructed from corrosion-resistant alloys. The reactor can pretreat and fractionate biomass using various physical and chemical processes, including steam explosion, single-stage and multi-stage acidic, alkali and solvent-based processes. Enzymatic hydrolysis and fermentation can be undertaken in bioreactors of varying sizes up to 10,000 litres. A wide variety of yeast, fungal and bacterial organisms can be used for fermentation to produce bioproducts. Product purification equipment including centrifuges, distillation column, membrane filtration, vacuum filter, spray drier, solvent extraction, supercritical fluid process development unit (PDU) and other items can be used for product separation, purification and recovery to produce products in trial quantities. supercritical CO2 process development unit. We have commissioned a study by Deloitte Access Economics, which has identified the economic opportunities for establishing a tropical biorefinery industry in Queensland. Read the outcomes of this study into tropical biorefineries (PDF file, 1.1 MB). 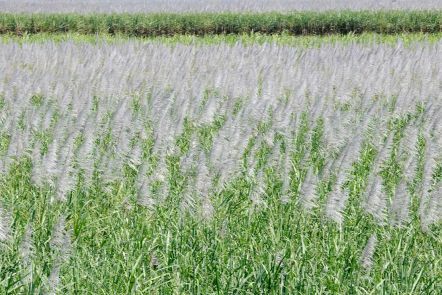 Find more information about one Queensland farmer's experience of using the pilot plant to test fibre crops for biofuel potential in this Rural Industries Research and Development Corporation case study.